Areva Denise Neely CEO of her own up and coming non-profit "Identity Productions" believes Moreno Valley,CA is in need of a performing art center for the youth to have a safe place to come to exemplify their talents without compromising their values, while obtaining an higher education. It is extremely needed on Hemlock avenue where there has been a vacant theater for over twenty years. The theater would be a perfect space especially being that it is not being utilized! 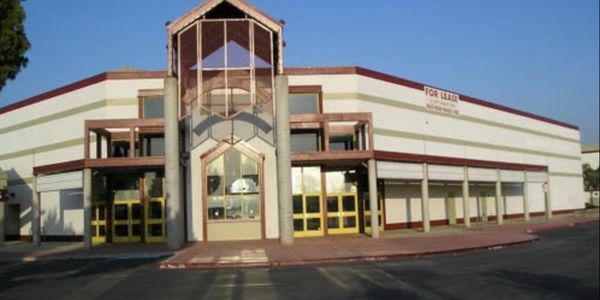 Areva's goal of this petition is to show the city council of Moreno Valley of how important it is for someone like herself to be able to own the old movie theater on Hemlock for the youth and eventually that particular shopping center as well! Many students suffer from shyness, gangs, or get into certain activities that lead them into the wrong direction, but when they start participating in different extra curriculum activities, have mentors, have responsibility, they gradually become more confident, self-sufficient, and college bound students who succeed in life. Moreno Valley needs to have more attention on the youth. The Moreno Valley rec-center is great but not everyone can afford to pay for certain classes. Opening a performing arts center where students can come for free and learn how to raise money for the good of the community while receiving tutoring, and exemplifying their talents would be great! As well as students finding talents they did not even know they had. In addition, it is beneficial for students to come to a safe place to learn and grow! Performing arts helps the community in self-knowledge and understanding. Bringing the community together with live events of students showcasing their talents, fundraising, and students coming up with ideas to give back to their community! As well as creating a co-working and resource center to increase job placement and employment for youth and young adults ! So I would greatly appreciate your support! Please send to everyone who lives in Moreno Valley area!